Catherine Graham, author of The Celery Forest, will be signing in the Ontario Book Publishers Pavilion on Thursday at 2:00 PM. 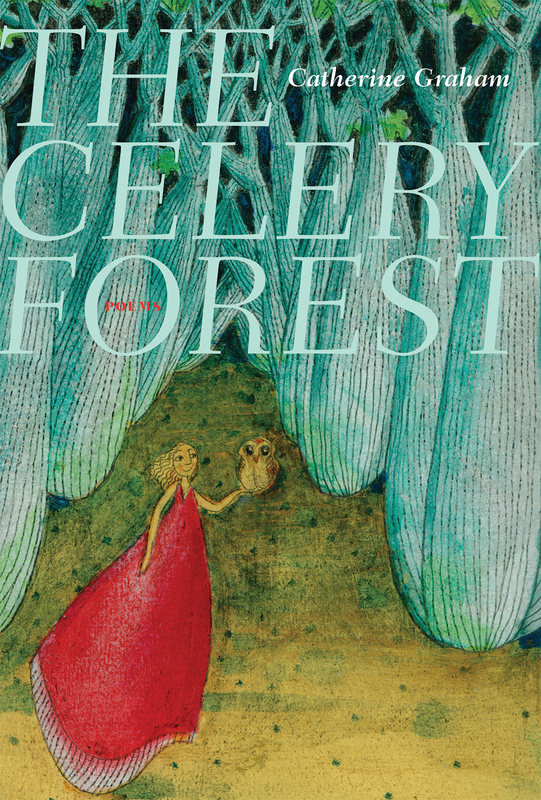 The Celery Forest is the topsy-turvy world that Graham found herself in after learning she had breast cancer. More than a survivor’s tale, these poems are a map through unknowable terrain, infused with awareness and forgetting and the ability to distill our sense of wonder into something we can hold.